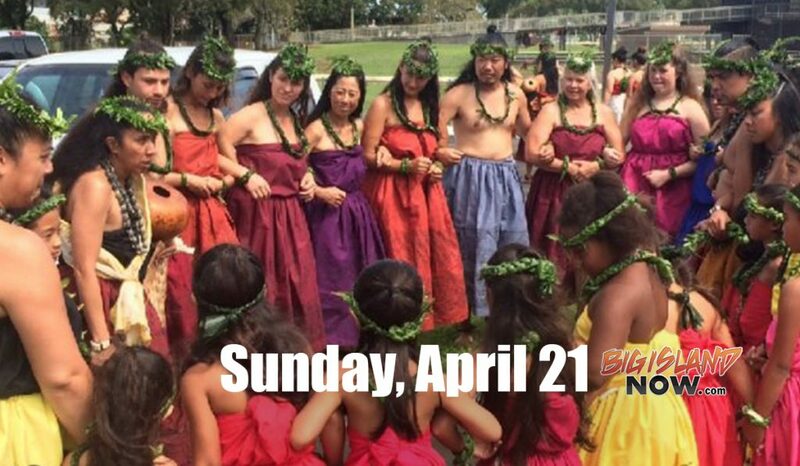 The Merrie Monarch Festival kicks off on Sunday, April 21, with a Hoʻolauleʻa (celebration) at 9 a.m. at the Afook-Chinen Civic Auditorium. The 7th grade class of Hilo Intermediate will tour their coral restoration laboratory and nursery at their NELHA site in Kailua-Kona. 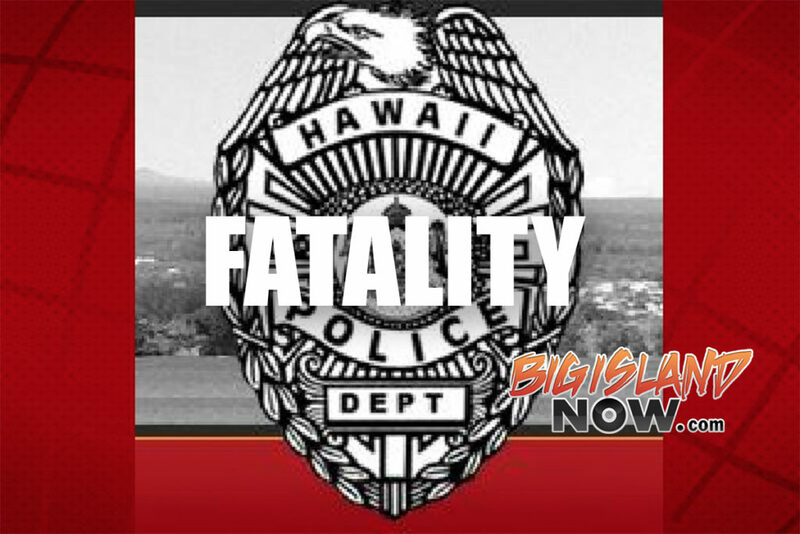 Upon arrival, HFD first-responders found a deceased male motorcyclist as the result of a head-on collision with a Toyota 4Runner. May they rest in peace. Obituary notices for the week of April 21, 2019. Brought to you in part by Ballard Family Mortuaries. 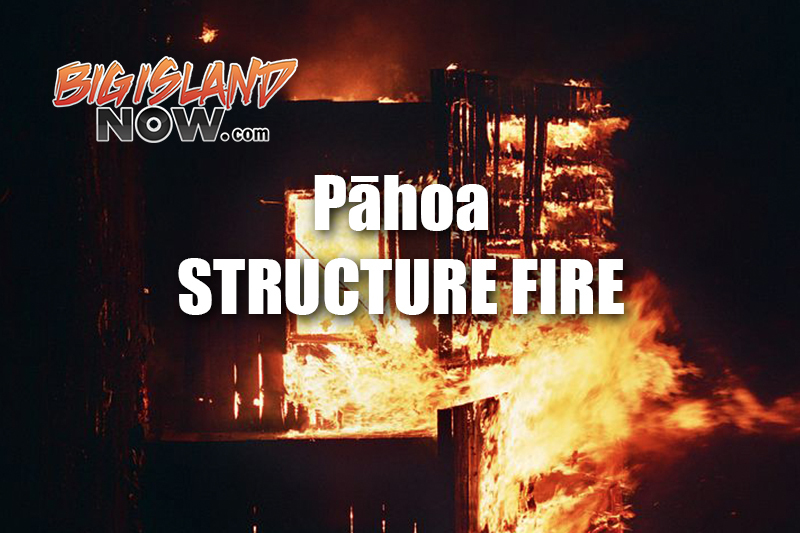 Three engine companies responded to report of an active structure fire at 152711 Opakapaka St. in Pāhoa at 4:42 a.m. on Saturday, April 20, 2019. A team of DOCARE officers inspected seven bags and found that four of them contained an estimated 100 undersized fish, as well as live coral.